Oct 30, 2018 | By CENS | RAY FU ENTERPRISE CO., LTD.
Ray Fu Enterprise Co., Ltd.,founded in 2000, is a professional and successful exporter for all kinds of fasteners and steel wires in Taiwan. Ray Fu has invested in development for many years and specializes in construction products, wood application, drywall fixing system and the automotive industry. 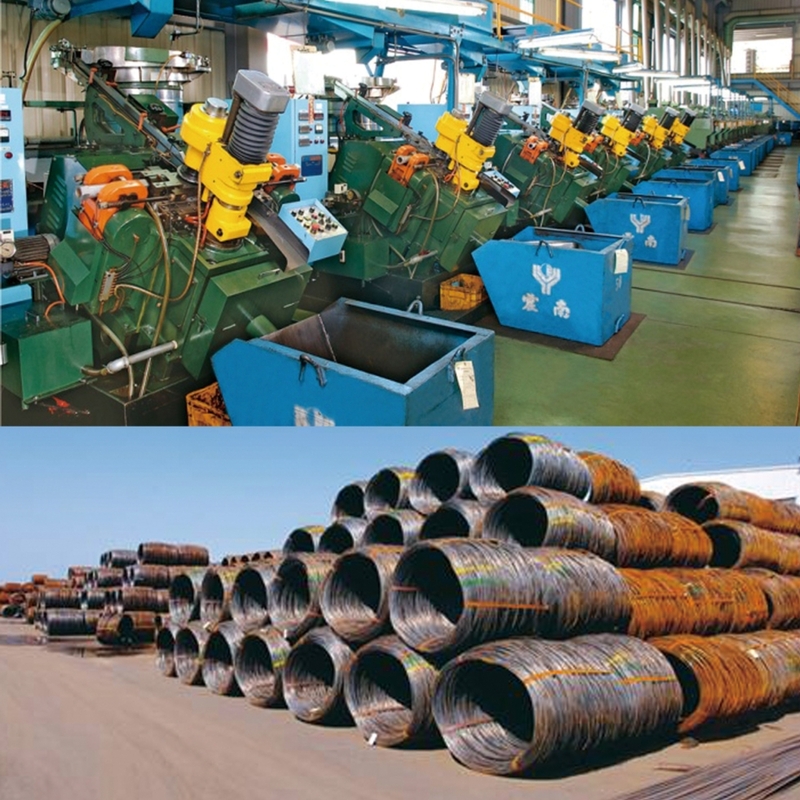 The company is recognized for integrated production capability at its steel wire factory, “Chen Nan Iron Wire Co., Ltd.” in Kaohsiung, southern Taiwan, which is equipped with a wire rod warehouse, spheroidizing annealing furnace, pickling surface equipment, wire drawing machines, and screw makers. Ray Fu has developed its global market by collaborating with wholesalers and distributors in the Americas, Europe and Oceania. The company supplies an extensive range of products: self-drilling screws, drywall screws, chipboard screws, self-tapping screws, collated screws, window screws, concrete screws, decking screws, roofing screws, machine screws, automotive screws, special screws, bolts, nuts, and washers. Aiming at providing high quality products and achieve mutual benefits, Ray Fu has acquired certification of CE DIN EN14592, DIN EN14566, ISO9001, ISO14001, and IATF 16949. The laboratory is accredited by Taiwan Accreditation Foundation and is certified to CE DIN EN 14566 standards. In 2018, Ray Fu completed a new plant which covers an area of 138,000 square meters and combines various production lines (wire processing, screw manufacturing, heat treat, plating and packing process) to increase its production capacity. The annual production capacity is expected to reach 36,000 tonnes.